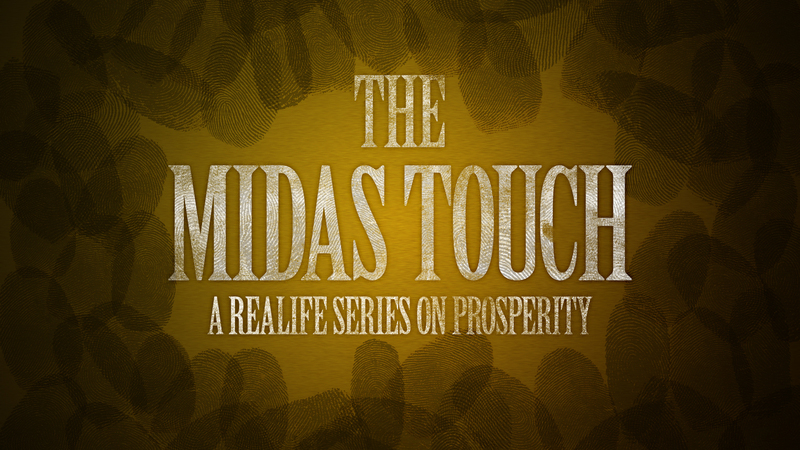 In part 2 of “The Midas Touch” JT Clark continues to take a balanced approach to Biblical prosperity. This week, we’re looking at the tithe, it’s purpose, and how Jesus viewed tithing. No Replies to "The Midas Touch :: Part 2"